Resident Evil: Revelations, is a third-person shooter video game, created by Capcom, starring original series leads Chris Redfield and Jill Valentine, the game displays hallways reminiscent of the mansions of the original Resident Evil and Resident Evil 5. While most of the game takes place aboard the luxurious cruiser Queen Zenobia, players also briefly visit other settings. 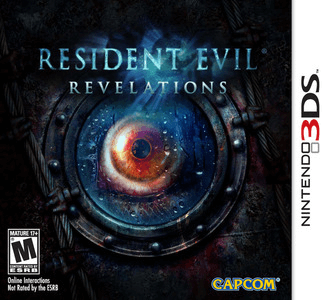 Resident Evil: Revelations has few problems in Citra. Graphically, the game appears to suffer from little to no issues, but requires powerful hardware to obtain good speed. It suffers from minor audio issues at times, but this does not hinder gameplay in any way.